Owning a motorbike is hard work. You’d think that with two wheels instead of four, it would be easier to maintain; but the truth is that motorbikes need regular maintenance and if you don’t stay on top of things you could find yourself with a non-starter, or even worse, a two-wheeled death trap. Even minor problems can lead to breakdowns or a road accident. At this point, it may make sense to scrap a motorbike, or sell it, instead of keeping it and incurring maintenance expenses. Here’s a look at some of the most common motorbike problems. If any of these issues are present, you should consider scrapping your motorbike and selling it on for cash. Many owners only bring their motorbike out in the summer months, leaving it locked away in the garage or parked on the driveway during the winter. When a motorbike isn’t used for long periods, the fuel goes stale and will clog up the fuel system – often then leaving the bike in a state of disrepair. 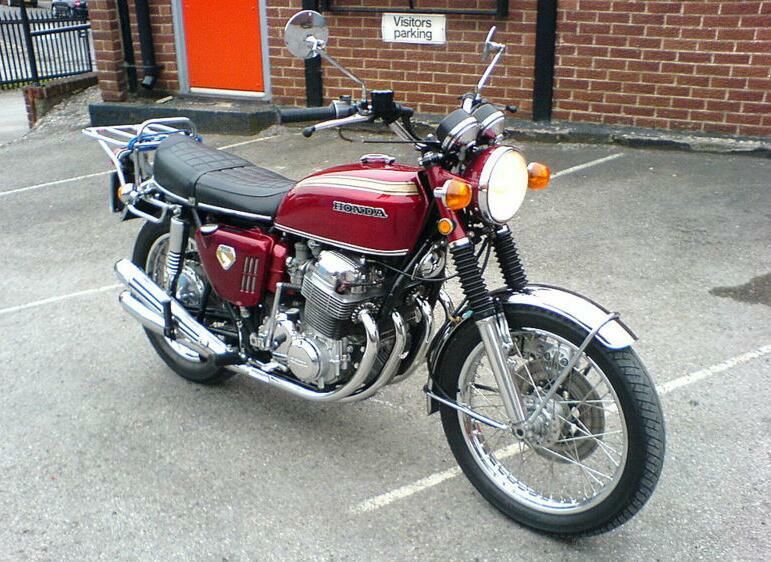 If the fuel system cannot be saved, it may be time to sell your motorbike. This is also a common problem in bikes that don’t get used often. Leaving your lights on all night can also drain the battery. Ideally, you should charge the battery after every trip. Continued misuse could need to you having to scrap your motorbike. Motorbike tyres wear down pretty quickly and should be changed at least every three years. Tyre pressure should be regularly checked and tyres inspected for possible damage caused by road surfaces or foreign objects such as nails and stones embedded in the rubber. Your bike’s chains should be regularly lubricated to prevent them from wearing down, slipping or snapping suddenly when you’re on the road. Not only will a broken chain damage your bike, but it can also cause a fatal accident. Safety needs to come first, so if your chains are beyond repair, now’s the time to contact us about selling your motorbike. Every time you ride your bike, its parts are exposed to the dirt and grit of road surfaces and the elements. Don’t just clean the surface. A motorbike needs to be regularly and thoroughly cleaned to avoid mechanical damage and to ensure your bike is running properly. Motorbikes don’t have the long life span of four-wheeled vehicles. They are high maintenance and can cost a lot of money in repairs if not looked after properly. If it has too many problems to mention you may be tempted to shut it away in the garage with the intention of ‘fixing’ it up one day so you can sell it, or more likely, you’ll just forget about it. If this is the case, don’t even think about trying to sell your motorbike; scrap it instead. You’ll need to scrap your motorbike through an Authorised Treatment Facility. Scrap Car Kings offers an instant quote for selling your motorbike, along with free collection and convenient bank transfer payment. Your motorbike will be disposed of correctly and legally. To sell your motorbike with peace of mind, contact Scrap Car Kings today or visit us online for a free instant quote.